Home tax deductions that can save you thousands. Do not miss out! One of the neatest deductions itemizing home owners can take advantage of is themortgage interest deduction, which you claim on Schedule A. To get the mortgage interest deduction, your mortgage must be secured by your home — and your home can even be a house trailer or boat, as long as you can sleep in it, cook in it, and it has a toilet. The rules on home tax deductions for vacation homes are complicated. Do yourself a favor and keep good records about how and when you use your vacation home. 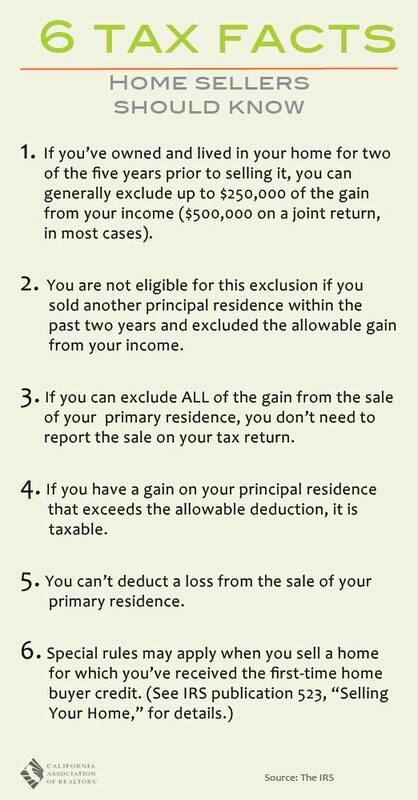 Where can I get more details to thoroughly understand the real estate tax deduction? Hello. Thank you for your comment. I highly recommend you speak to a certified CPA for all your real estate tax deduction questions to maximize your real estate tax benefits. I am not a CPA but there are very attractive tax incentives for property owners. Best of luck and let me know how I can help you in the future.